Does your child or teen seem sad or irritable more than they should? Are you concerned about your child’s mood and not sure what to do? Our team of expert therapists at the Child and Family Solutions Center utilize Cognitive-Behavioral Therapy (CBT), an evidenced based approach that has proven effective in managing these challenges, as one of our primary treatments. We work with the child or teen and the parent to gain an understanding of what is happening and how to best help. 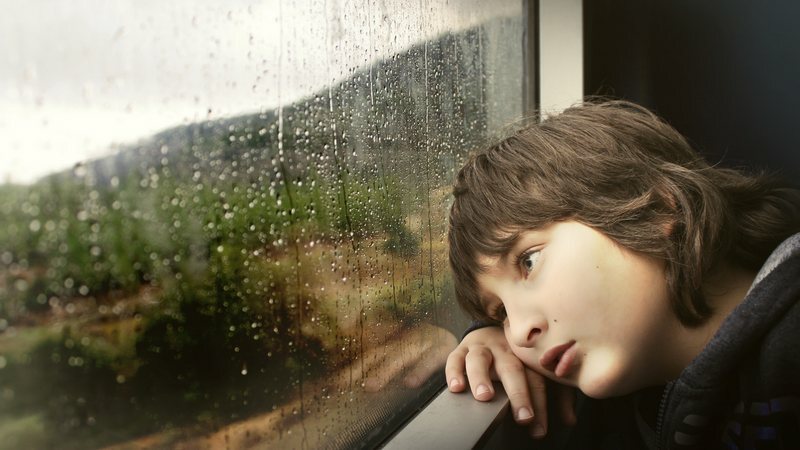 How can I tell if my child’s sadness is really depression? Everyone gets sad at one time or another. If your child or teen suffers from sadness or irritability that seems persistent or shows many of the symptoms listed above, talking with a professional can help you determine if further attention is needed. When it comes to addressing depression and mood challenges in Metropolitan Detroit, the Child and Family Solutions Center has a team of expert therapists who are available for your family. If you are ready to seek get help or just feel unsure, call us. Our therapists are ready to work with you to figure out the best way to help. Call us today at 248-851-5437 or text (248) 871-7622 to get started. We offer a free and confidential phone consultation.